A sound economy has a sound banking system backing it up. It eliminates the built-in disparity among the savors and deficit ends of an economy by maintaining an even flow of funds among them. Banking services have become even direr post globalization. In the history of Islamic banking, an unprecedented pace was taken up by Malaysia in 1993 and by Bahrain in 1996 to allow the Islamic banking windows (IWs) to operate under the concept of dual banking system. More lucid definition of IWs states “departments within conventional banks setup, operating and maintaining Islamic banking operations as profit and loss sharing entities separate from their conventional banking operation” . It is clear by this definition that prime caution in handling the IWs is to run the business in fashion ensuring pure seclusion of the funds, coming from Islamic and conventional business lines of a parent bank. Secondly, these definitions take Islamic banking windows and Islamic standalone branches undistinguishable, since both are the Islamic financial services by the conventional banks. 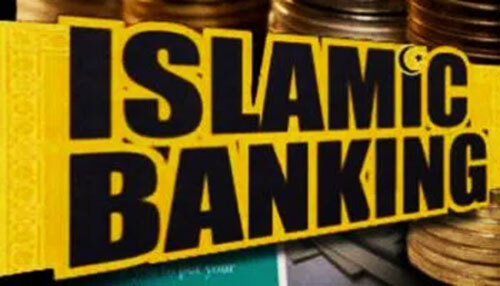 In Pakistan, the banking sector is comprised of 33 banks at total, out of which 21 have their business lines set in-line with Sharia and named as Islamic Banks. Being a Muslim dominant nation, the search to construct the whole economic sector harmonized with Sharia started just after the independence. 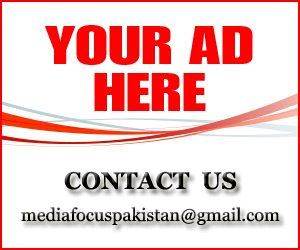 Pakistan was initially enthusiastic to transform the whole economic sphere but did not succeed, due to some social and political issues. Ghazi cites the lack of Islamic economist as the very first reason, among others, in the melt down of Islamization of the whole economic system in Pakistan. 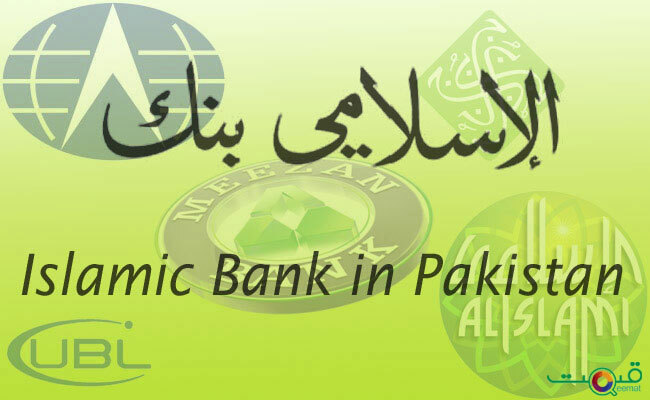 Later on, as the concept of dual banking system was appreciated in many Islamic countries, Pakistan also adopted it. In Pakistan, dual banking system apparently progressed as reflected by the fact that more than half of the Islamic banks are IWs, (21 banks with 5 full fledge and 16 with IWs). As of Sept 2017 their total assets amounted to Rs 2,083 Billion. 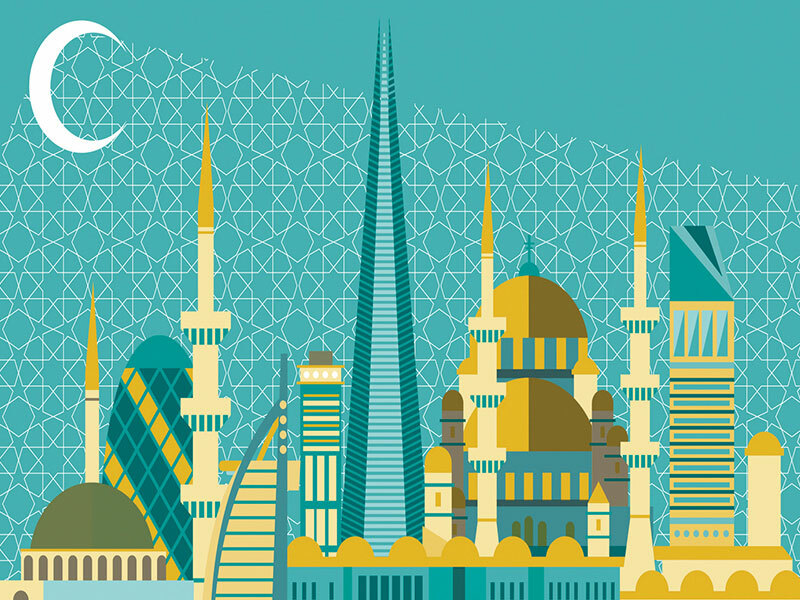 Bifurcation of assets among full-fledged Islamic banks and Islamic banking branches of conventional banks reveals that assets of full-fledged Islamic banks witnessed quarterly growth of Rs. 23 billion during the 3rd quarter of 2017 to reach Rs. 1,233 billion compared to Rs. 1,210 billion in the previous quarter. Likewise, assets of Islamic banking branches of conventional banks witnessed quarterly growth of Rs. 25 billion and were recorded at Rs. 850 billion compared to Rs. 825 billion in the previous quarter. The share of full-fledged Islamic banks and Islamic banking branches of conventional banks in overall assets of Islamic banking industry was 59.2 percent and 40.8 percent, respectively, by end September, 2017. The reason behind FFIB impressive performance is very simple. With the backing of IWs of conventional banks it has now reached to the point where it can perform better. Literature investigating a comparative phenomenon among full fledge Islamic banks (FFIBs) and IWs is mostly lacking. Focusing upon the efficiency comparison, a study on the sample of Malaysian Conventional and Islamic banks (FFIBs and IWs) show that FFIBs and IWs are at upper level in technical efficiency from conventional counter parts. The same study reveals that while by the trends on revenue efficiency, IWs are superior to FFIBs, because the IWs’ trend is more consistent here. The FFIBs have captured public confidence that led to their higher efficiency performance later on with respect to cost, profit, allocative and technical measures. Another work, while investigating the efficiency and competiveness of FFIBs and IWs revealed that Malaysian FFIBs are better than IWs. It further reflects that IWs phenomenon was a good initiative to spread the Islamic banking products, as it clicked the competition to enhance efficiency. However, no such studies have been found in the context of Pakistan. Besides, studies examining the customers’ perception comparative to FFIBs and IWs have not been undertaken yet which is highly needed. Previous articleHow can we eradicate poverty?